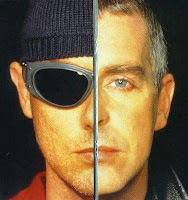 From the album Release (2002), Pet Shop Boys released another song that was relatively more open to the gay thoughts and love life. Is The Night I Fell in Love a one-night-stand song? You wanna see some more? Your name isn't Stan, is it?